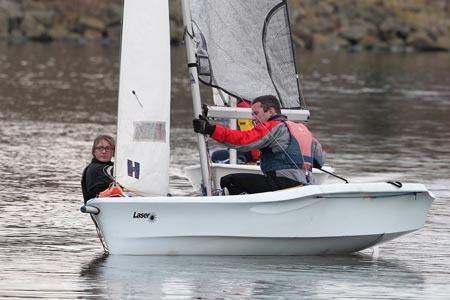 All sessions are specially designed to help you with your sailing and get you feeling confident to race and join in competitive club activities. The training will mix experienced helms & crews with trainees who will be able to pass on their experience at first hand. During or after the sessions will be a race series, so why not put your new found skills into practice?